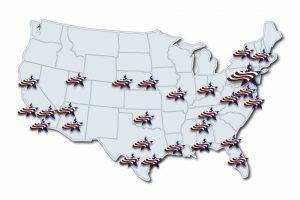 Freedoms Foundation Chapters are located all over the United States. Join or start one in your area! More than 3,000 Freedoms Foundation volunteers help bring the message of engaged and responsible citizenship to schools and communities across America. You are invited to join this special group of dedicated men and women.